Sorry I haven't had the time to update my blog this week, due to assignments & work. one word that defines me now.stress. Check them out at Etude House nearest to you today! To my Knowledge when it comes to mascaras girls are quite particular about finding the ones that suits them. But for this particular Mascara from etude house, do be careful when using (2 coats is more than enough) because it will get seriously clumpy if you keep on reapplying. 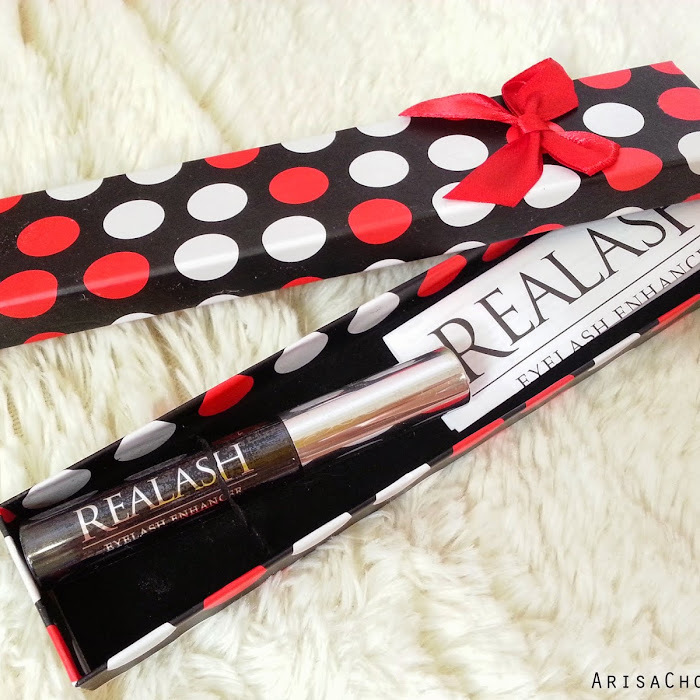 I know some mascaras don't, so you an like keep on reapplying till you get a satisfied result. The brush is designed in a way to directly coat your lashes in one comb. p/s : If your interested in purchasing it in a cheaper price do contact me-arisa1443@gmail.com (i have one extra stock with me) selling price : RM46.00 (free postage) TQ!